Whether your students are writing, drawing, or both you’re sure to agree that this easy-to-prepare St. Patrick’s Day activity is golden! 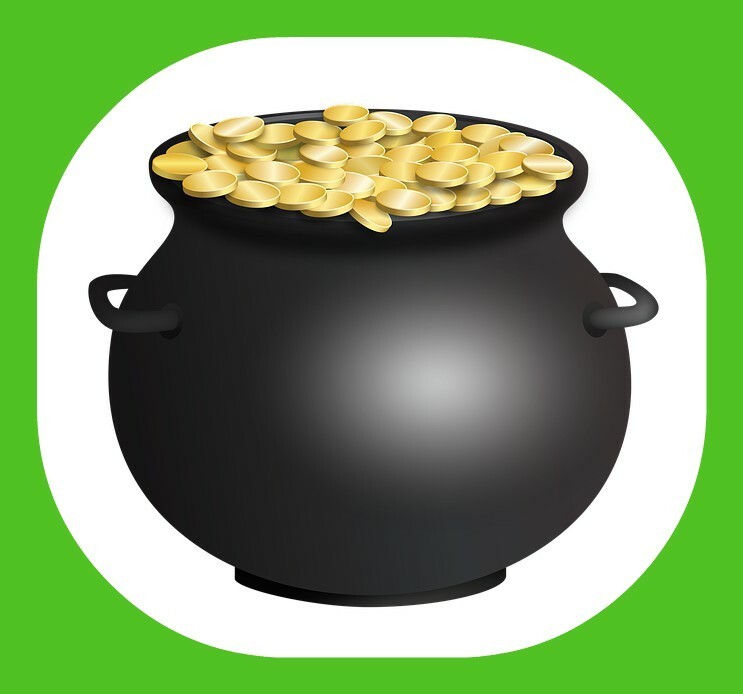 After all, what could be more fun than imagining how a leprechaun will use his black pot after its gold is gone. 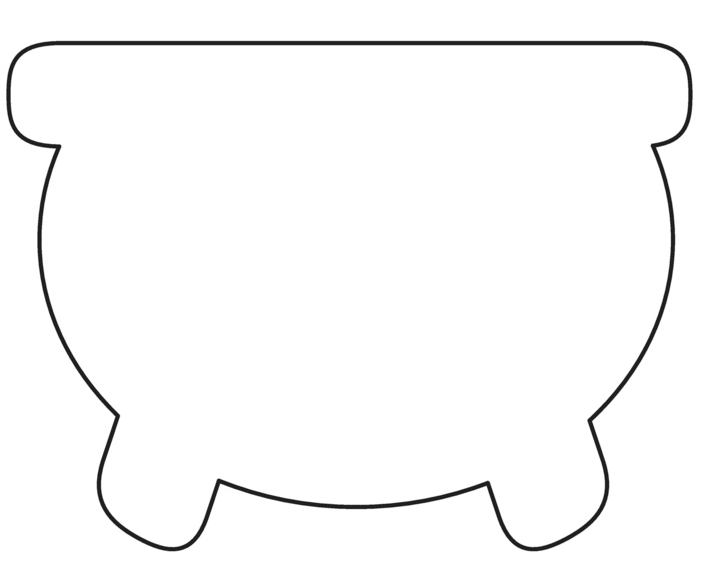 CLICK HERE for a pot pattern. Reduce the pattern size as needed and then copy the pattern on black paper for each student. A student cuts out her pot and glues it on writing or art paper. 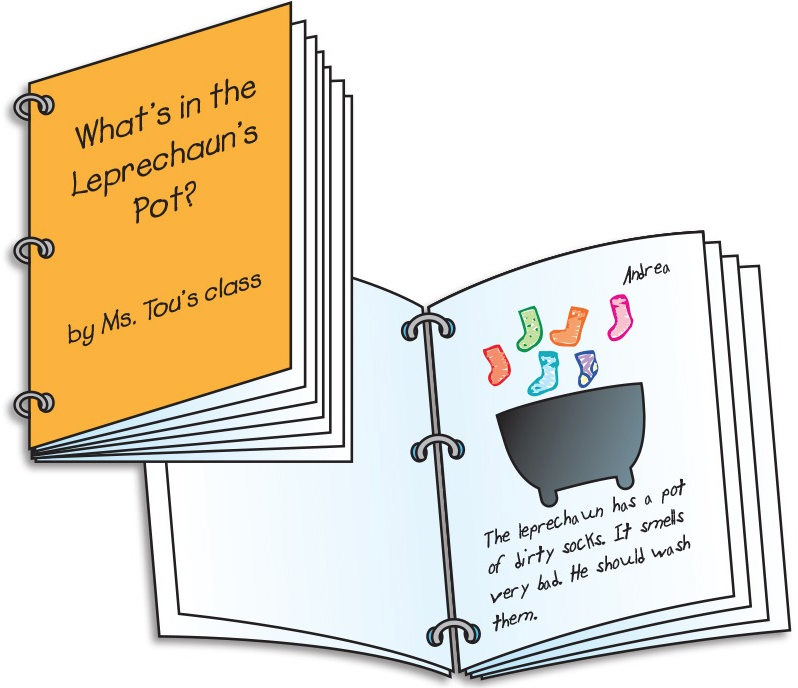 Next she writes and/or draws to explain how she thinks a leprechaun will use his empty pot. (Complete directions are provided HERE.) Encourage students to share their completed projects with the class and then, if desired, compile the projects into a class book for further enjoyment. If I were a leprechaun would I use my pot to store a stash of magically delicious cereal, green glitter, potato chips, or chocolate coins? Or maybe I would prepare magic potions (or shamrock shakes!) in my pot. The possibilities are endless!